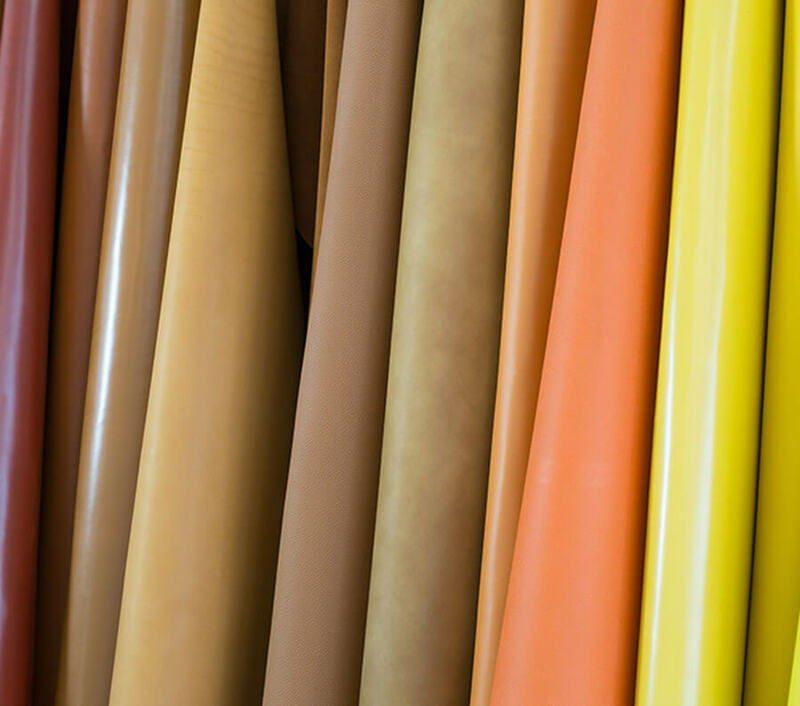 We offer more than 300 different leather finishes, available in all colors. 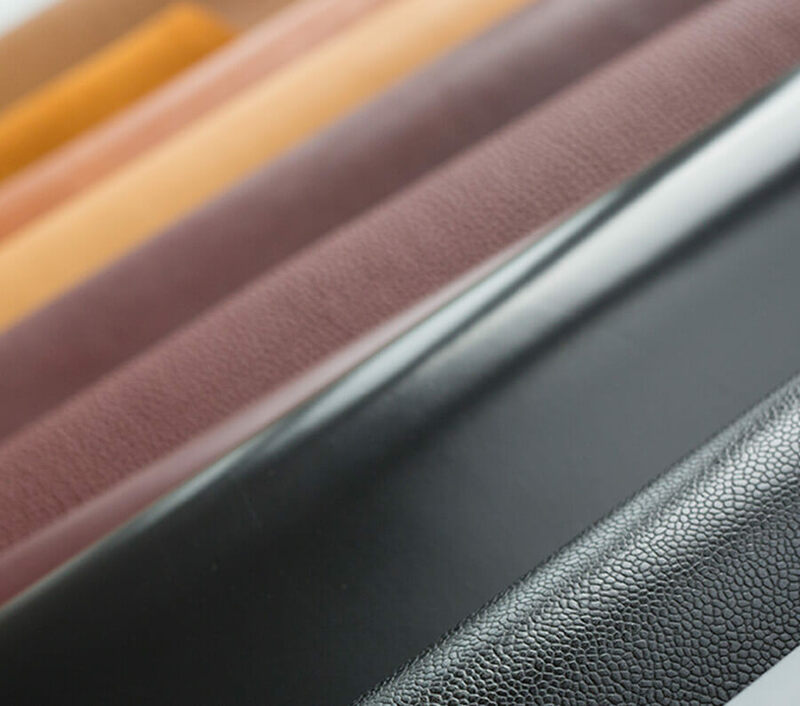 Our customers can choose a grain, a color and we will then realize this custom finish! 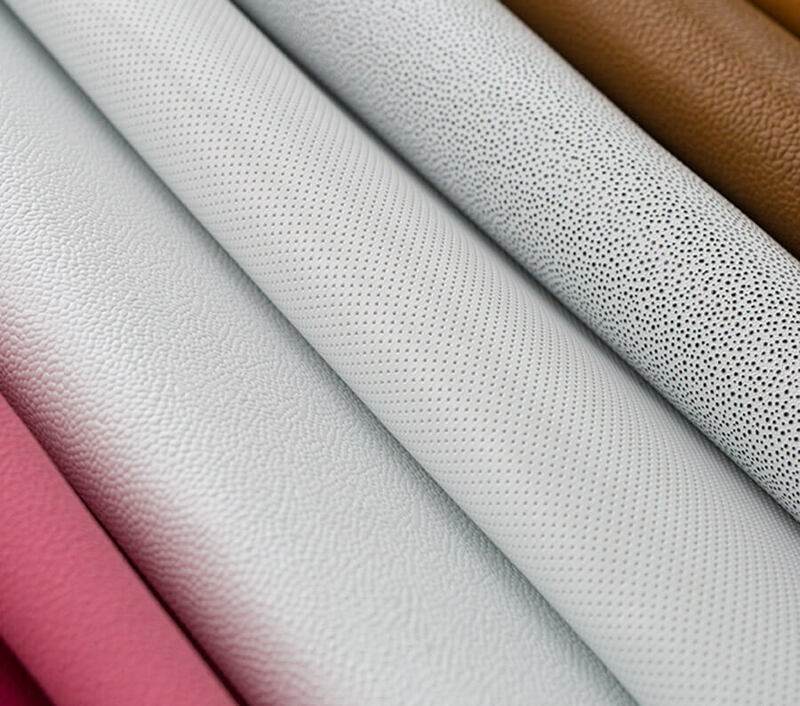 Accompanied by a leather expert, our customers can now create a unique finish that is totally adapted to their needs. There is no limit to your creativity to realize your project!